Not every teenager has luck like Bieber has who earned fame at a very tender age. Having super hit song just at the age of 13 is very rare to happen. Not only teenagers but adults are known to be among his fan following. In addition to his signing talent, he is well known for his dressing sense too. We see most of the youngsters following him in how they dress up to be particular. 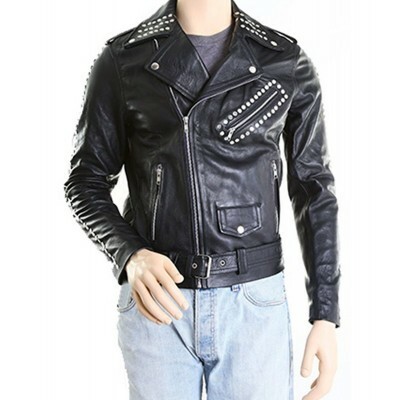 This Black Leather Jacket has been worn by Bieber in a casual mood moving around in a leisure mood. 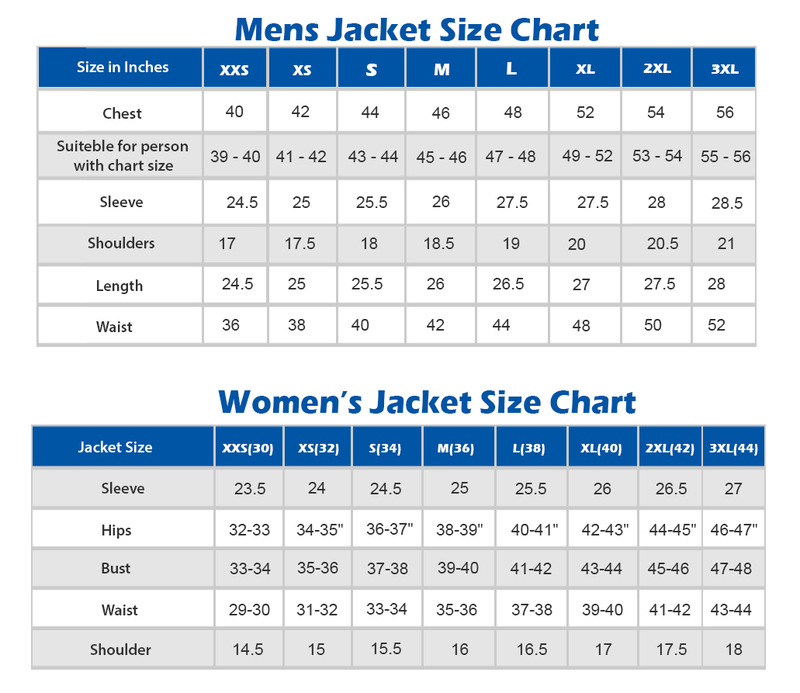 Good news is that you can have it in a reasonable price. 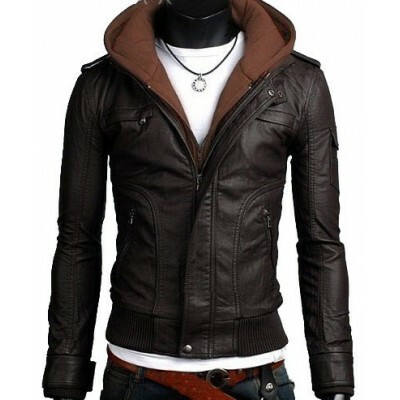 The design of the jacket has been adopted by the real casual black leather jacket worn by Bieber and hence you will not regret buying it. Grab one for you or any of your loved one, this is a must purchase this season. Do not waste any more time and have one for you in a cost-effective manner. 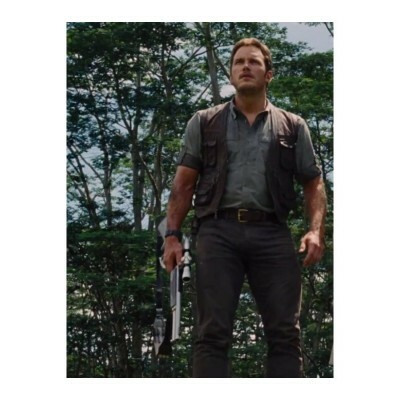 Chris Pratt Jurassic World Vest | Mens Dark Brown Leather Vest Among the many movie jac..